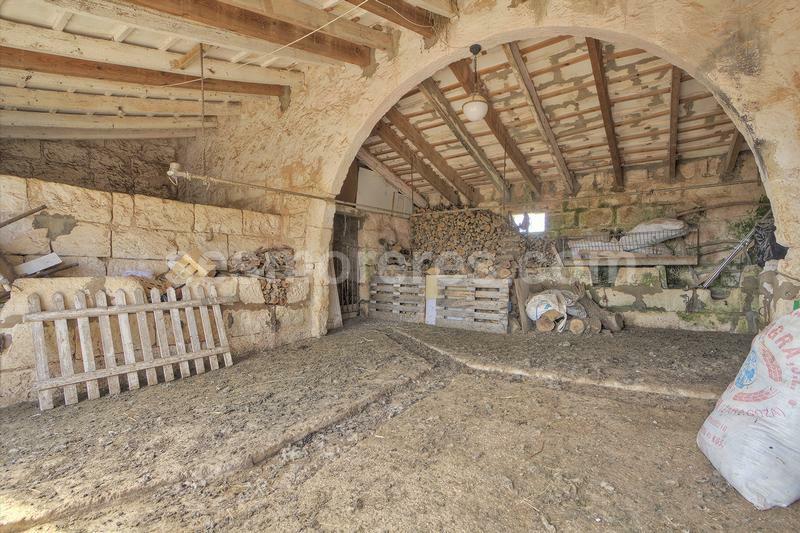 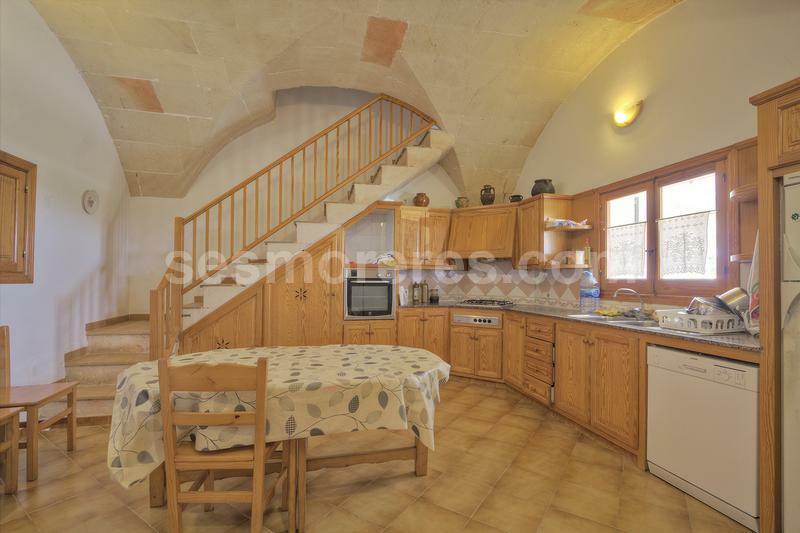 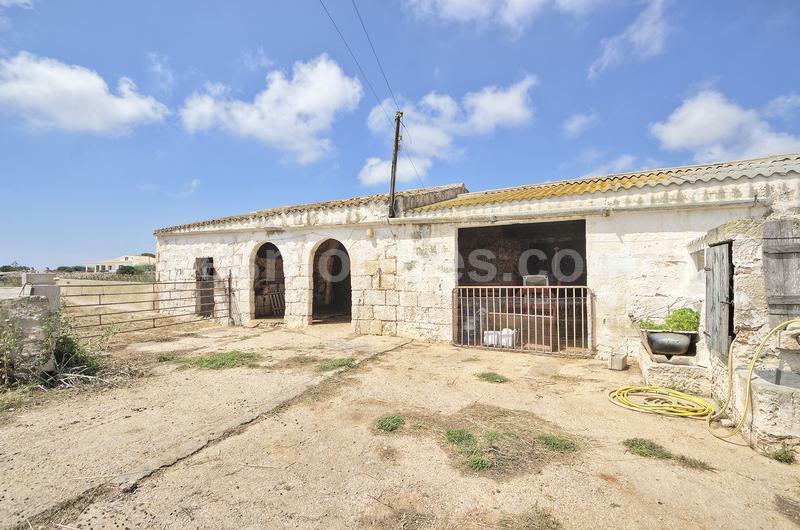 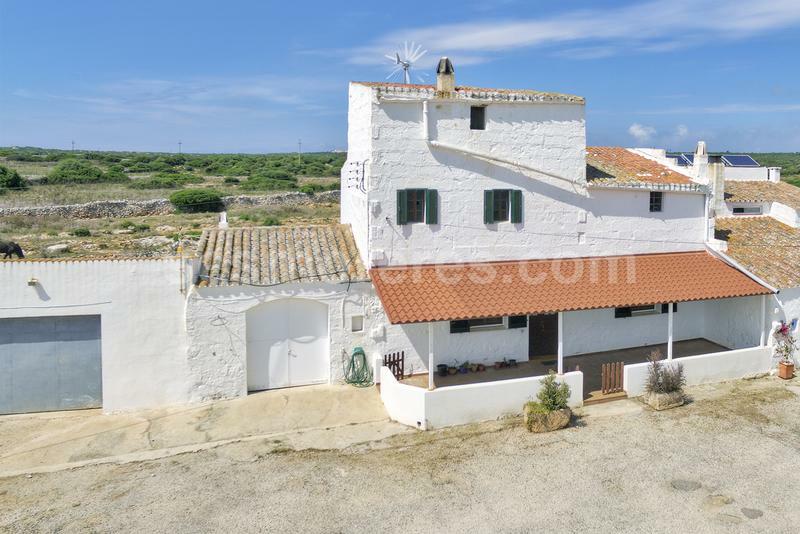 Old farm to the north of Ciutadella with houses of 370m2 plus barns of 155m2. 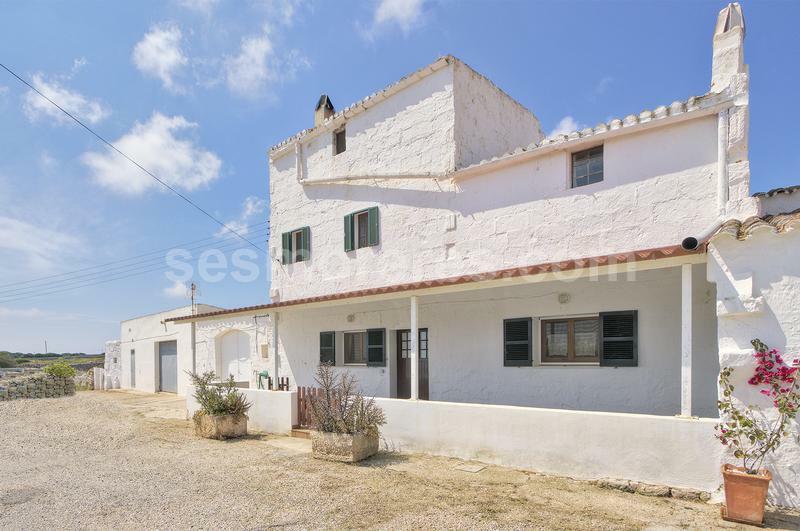 The main house is semi-detached and the property is located in a small and quiet nucleus of just a few houses. 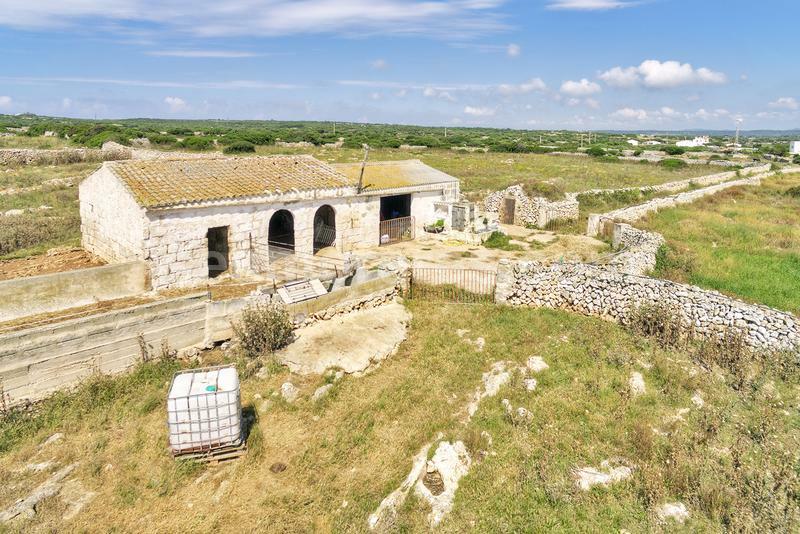 The farm has land of 7.4 hectares, it has water and electricity. 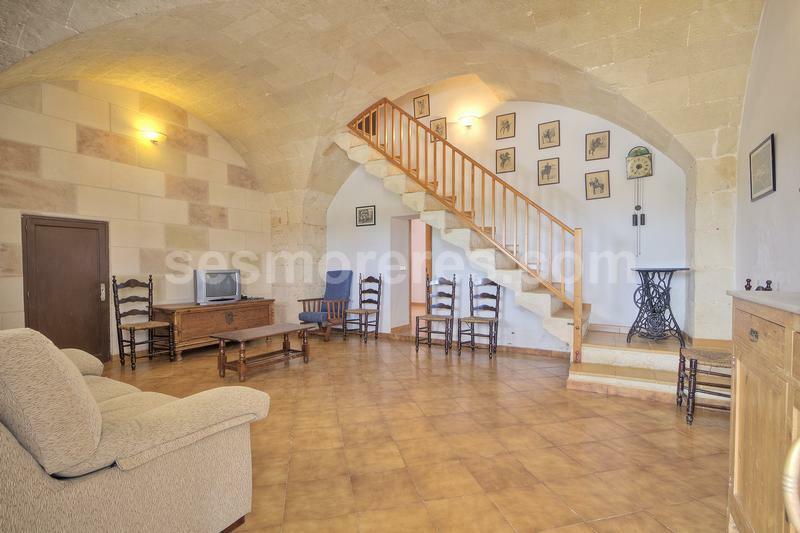 The house is well preserved and semi-restored, preserving original elements and beautiful vaulted ceilings in the spacious living room, dining room and kitchen. 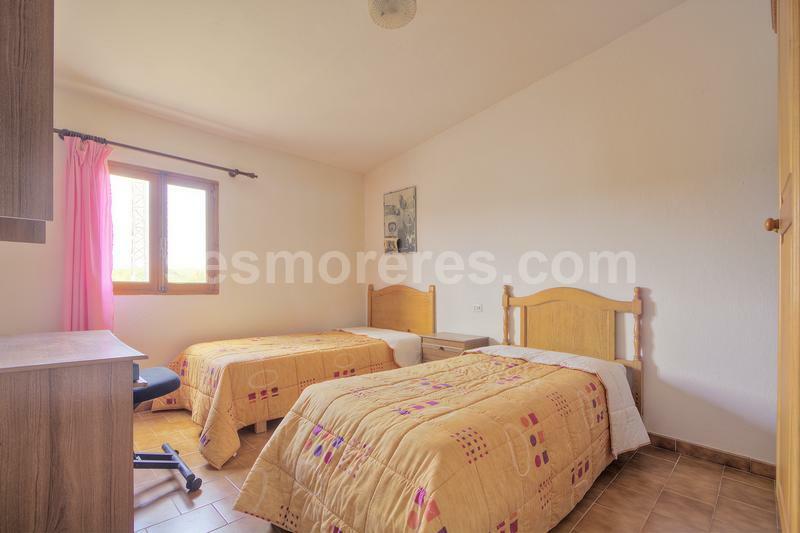 It consists of 6 double bedrooms and 2 single rooms. 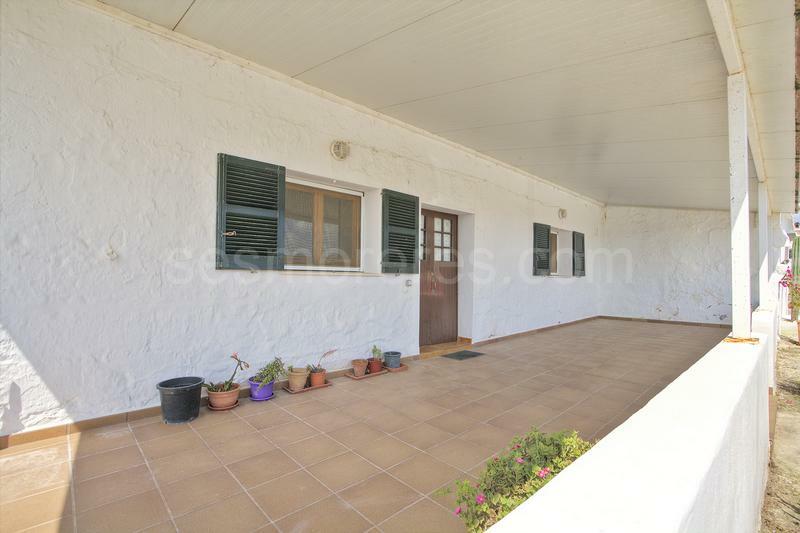 The property enjoys easy access and parking, as it has a large outdoor parking area and garage. 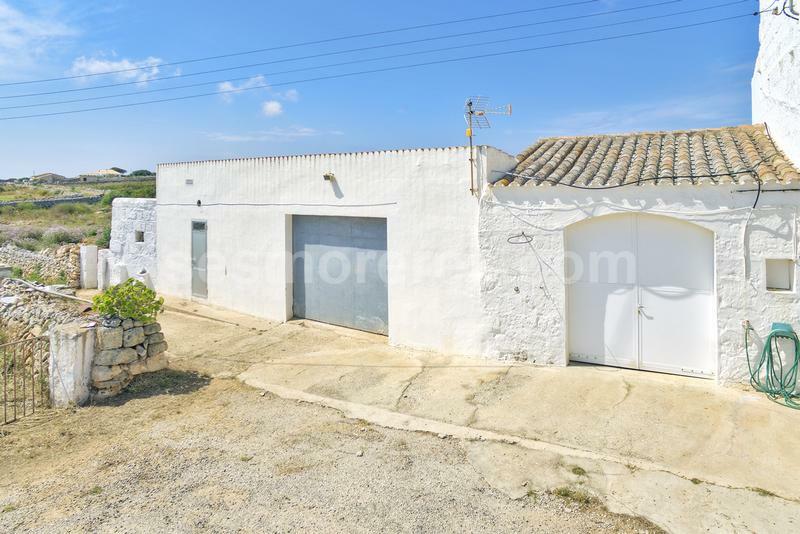 A large warehouse is located next to the garage.